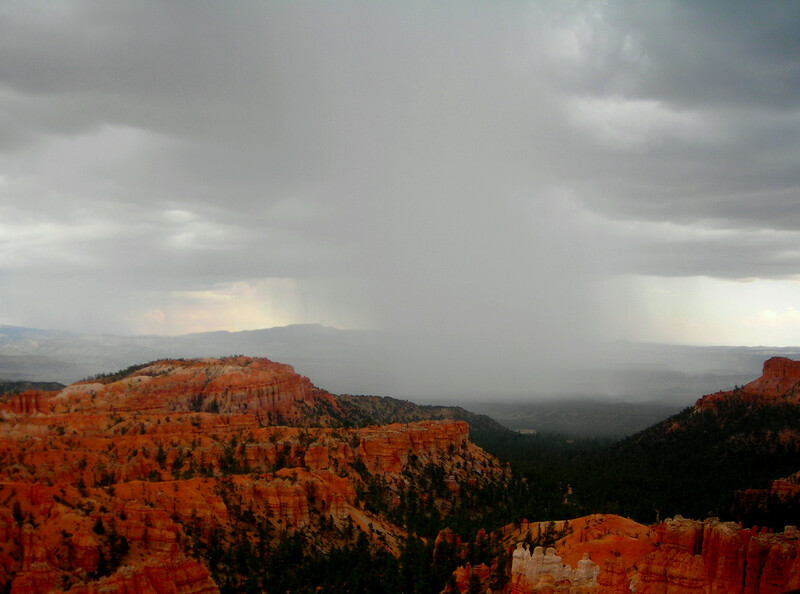 Rainstorm moving through Bryce Canyon. It pounded us! This entry was posted on August 25, 2010 by michellestodden. 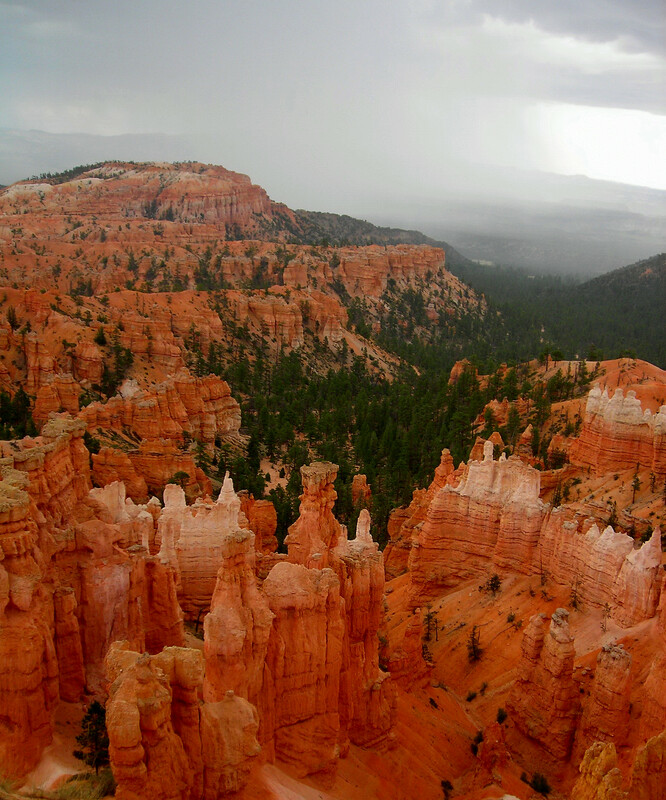 It was filed under Photography and was tagged with Bryce Canyon, Photography.